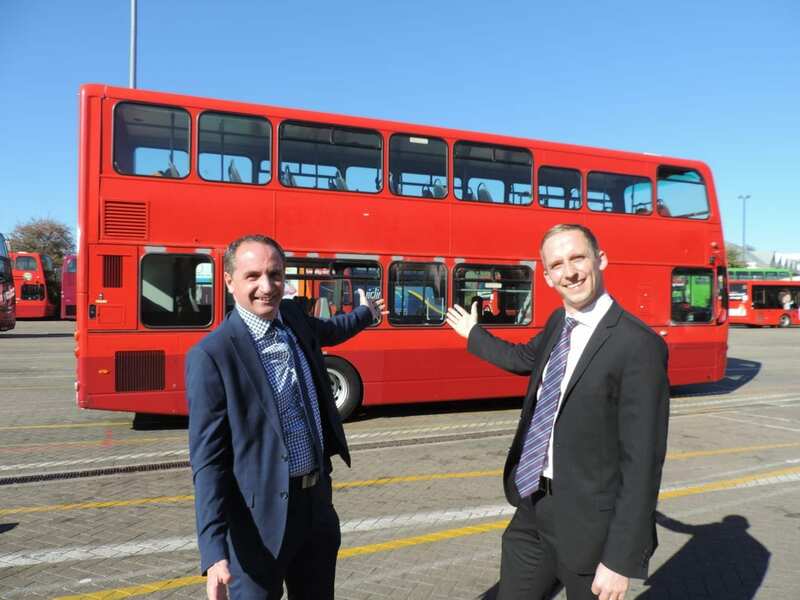 More than 1,800 votes have been cast for entries to the Oxford Bus Company’s unique ‘Brand the Bus’ competition. The competition offers people the chance to nominate their favourite good cause to be branded on a double-decker bus. Since launching the competition, a month ago 15 entries have been made by local good causes and charities. The winner will have their logo and messages proudly displayed all over an Oxford Bus Company bus which will operate on its City services. With the competition intensifying residents are being reminded there are just six weeks left to enter a short video or PDF presentation about their best loved good cause or charity, or to vote for an entrant. The 10 entries that are deemed best according to a public vote will be shortlisted and examined by a judging panel. Prizes will be awarded to the competitors who have, in the panel’s opinion, fulfilled the brief to the highest standard. The winning organisation will be invited to work with the Oxford Bus Company to design a bus wrap featuring the brand colours, logo and messages of the charity. This competition is not restricted to charities only, good causes that are not registered charities are eligible too.